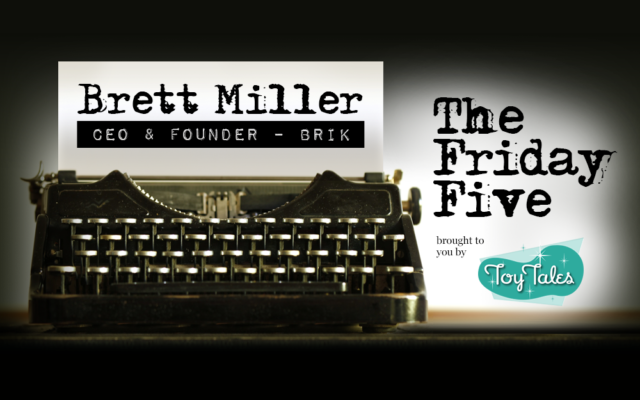 Brett Miller is CEO & Founder of BRIK, the company behind BRIK TILE, a Lego-compatible line of products that takes Lego creations from the floor to the wall. 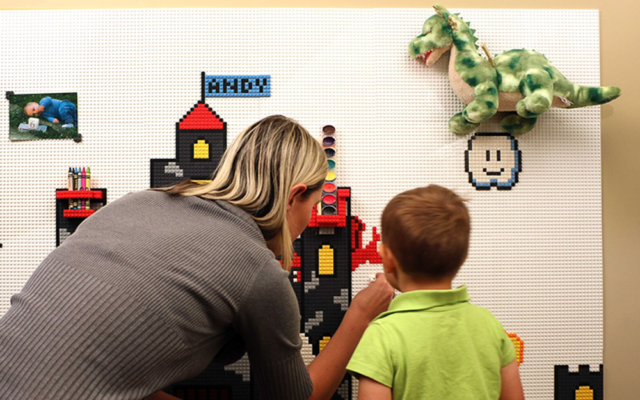 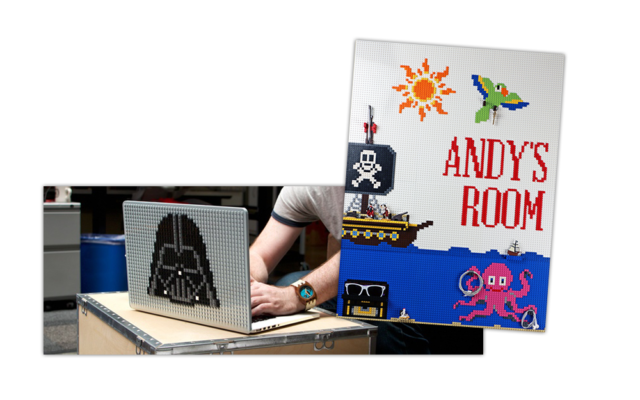 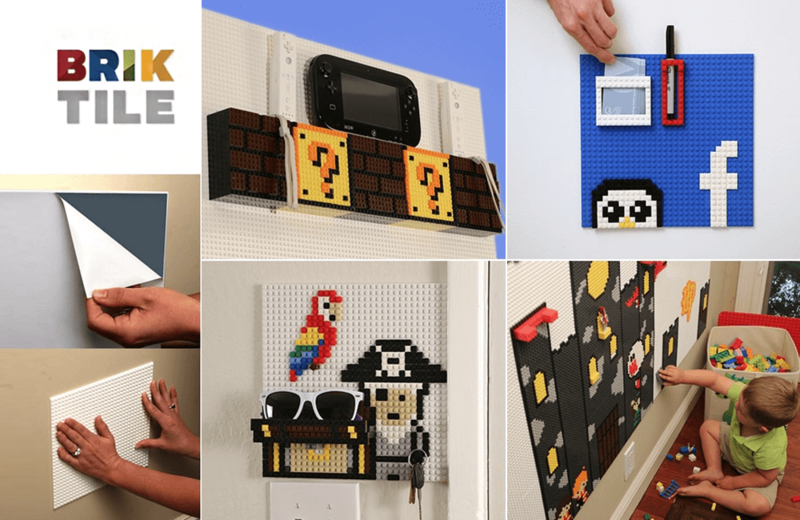 We reached out to Brett tells us about his company’s Kickstarter successes, the inspiration behind BRIK products, and what makes Lego such an enduring – and endearing – product. 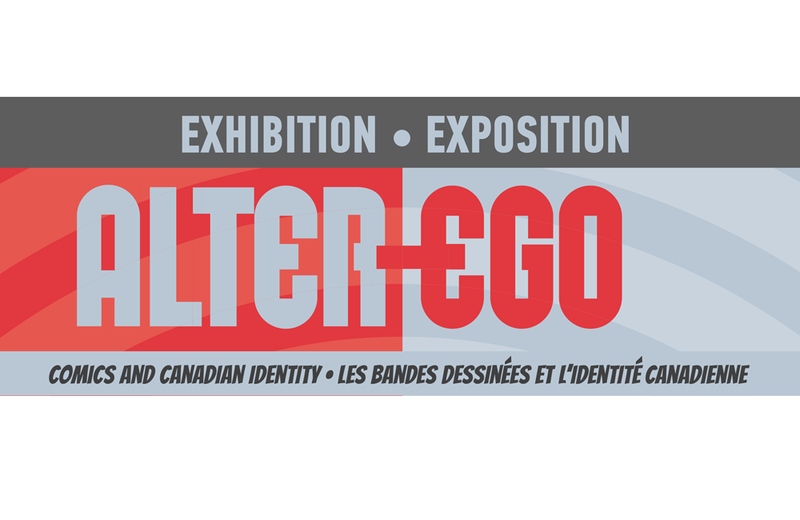 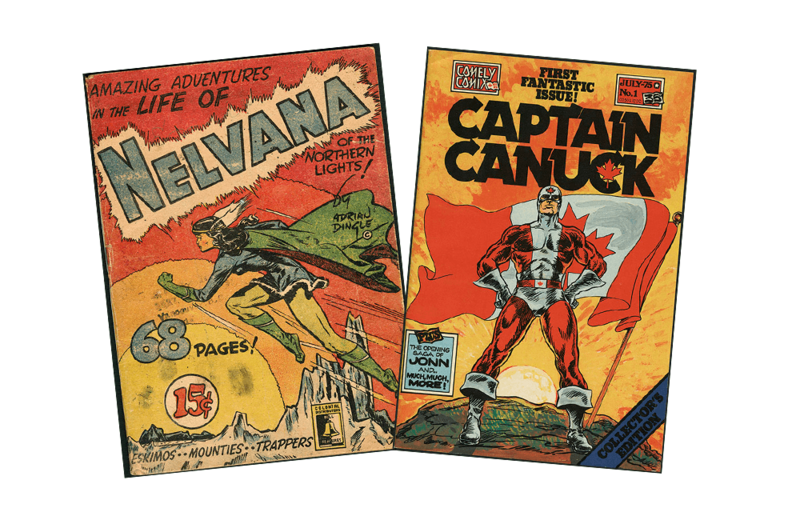 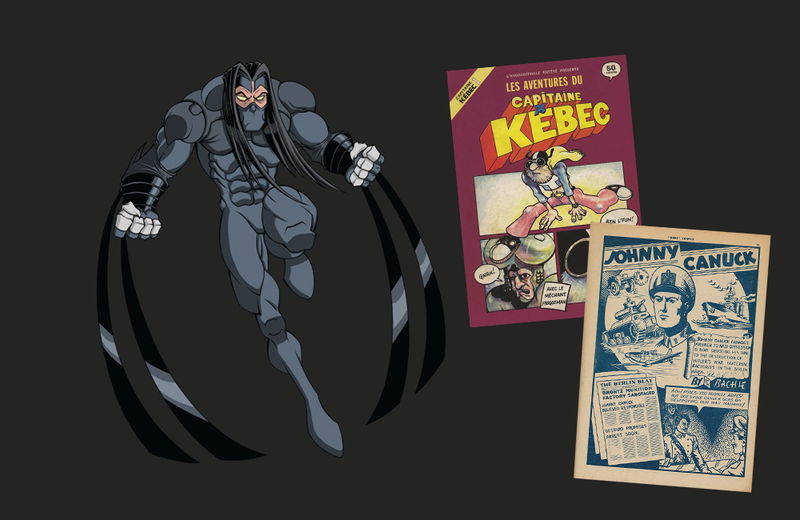 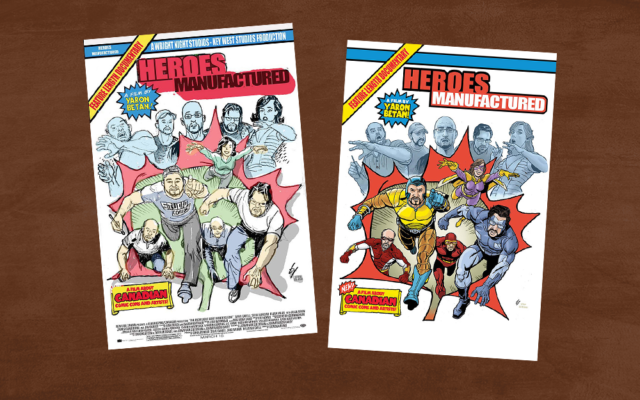 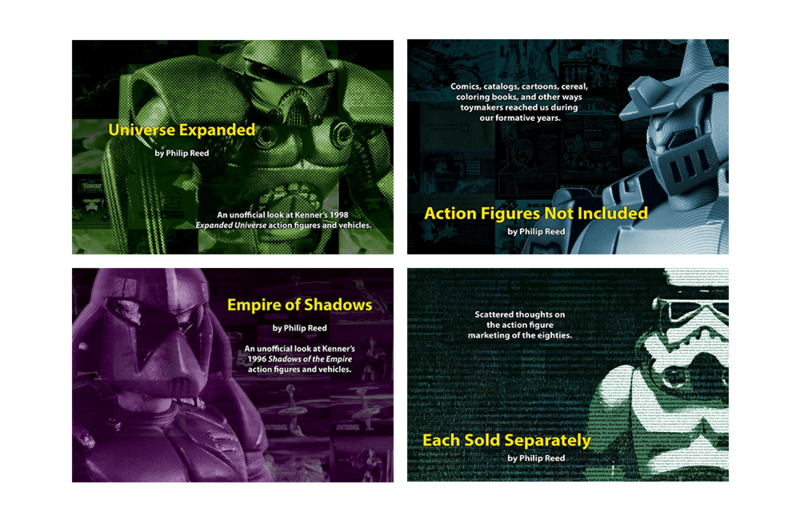 Filmmaker Yaron Betan’s Heroes Manufactured gives a documentary-style glimpse into what it takes to be a Canadian comic book artist or writer. 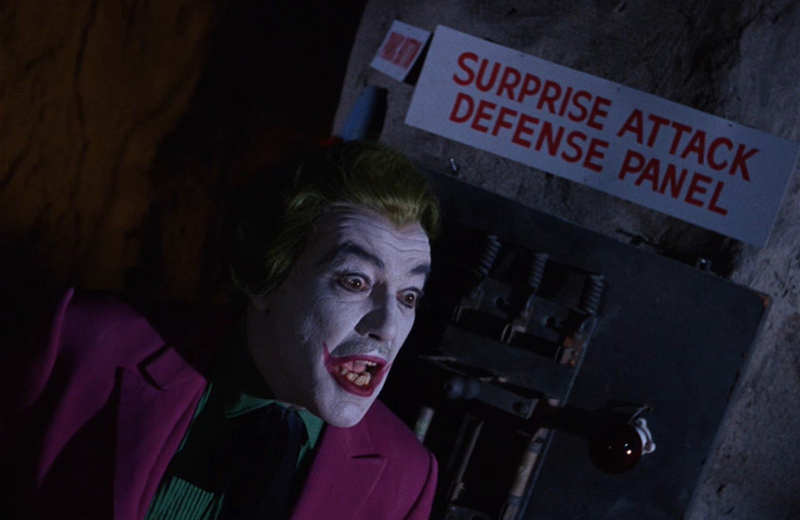 Hint: it ain’t easy. 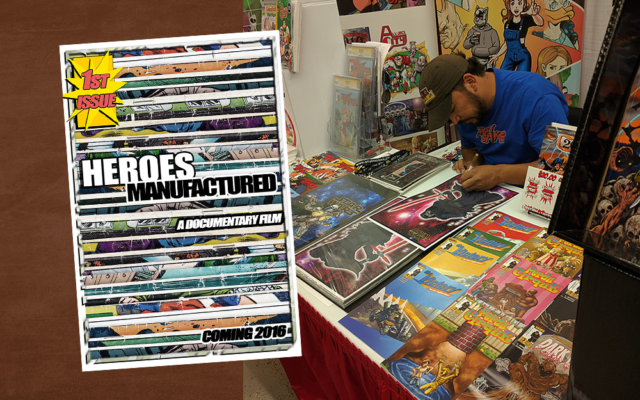 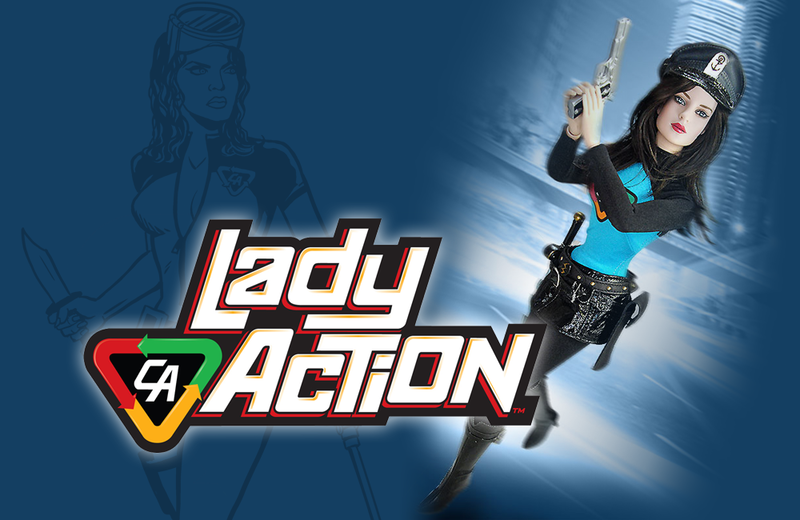 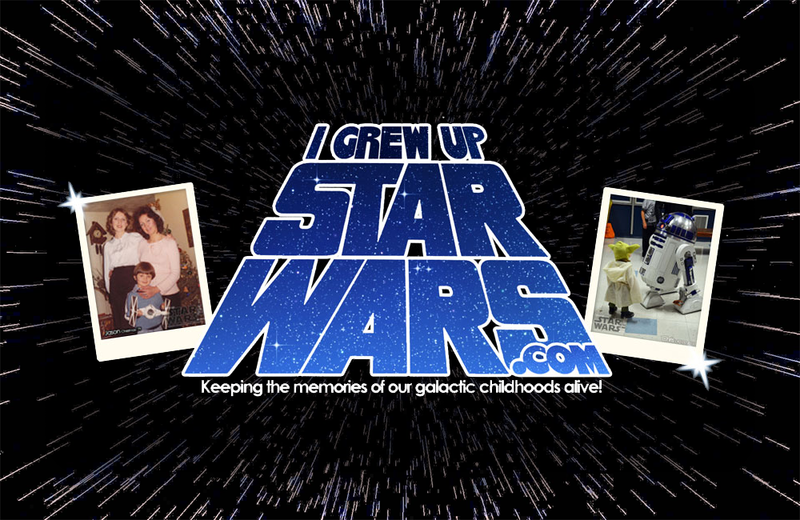 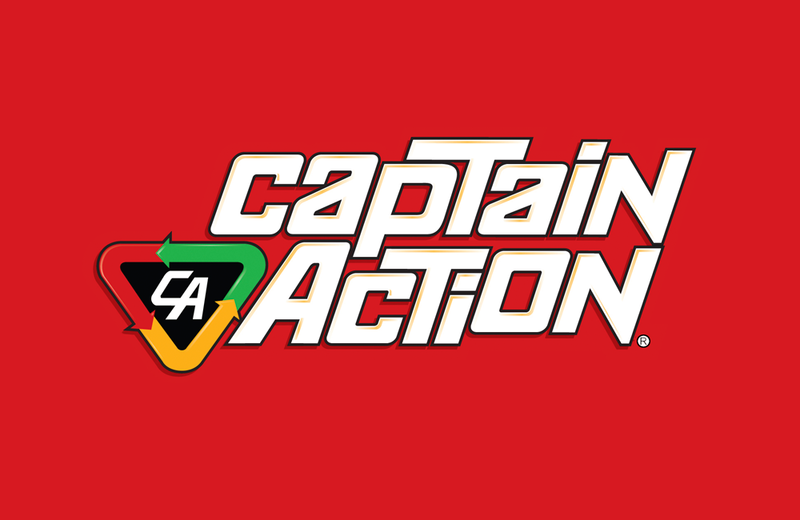 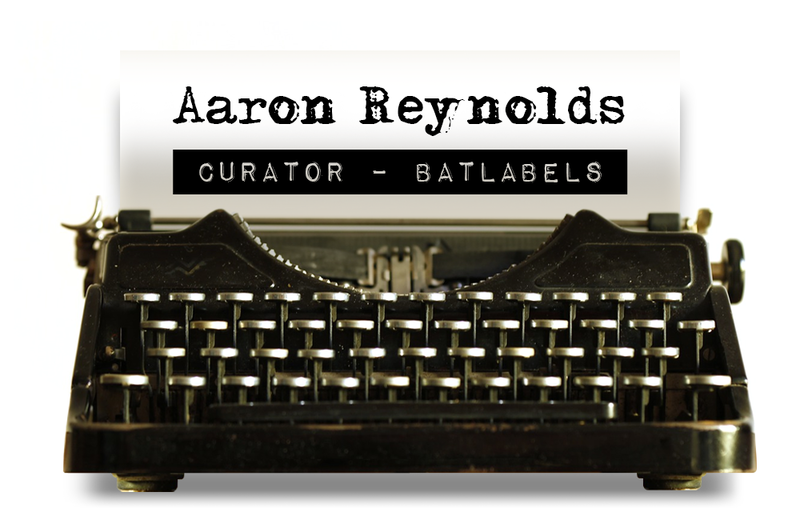 Here, we talk to Betan about the film, the industry, and some of his favourite comic artists. 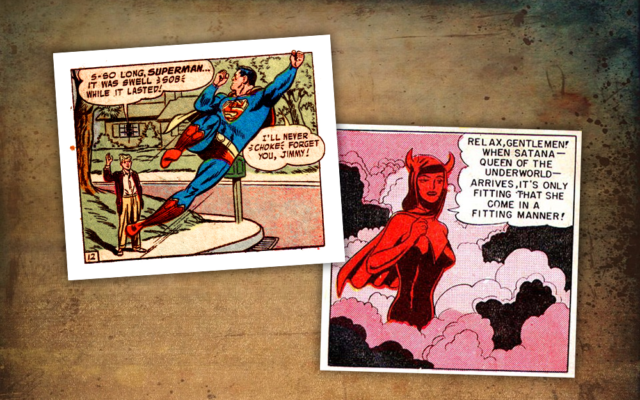 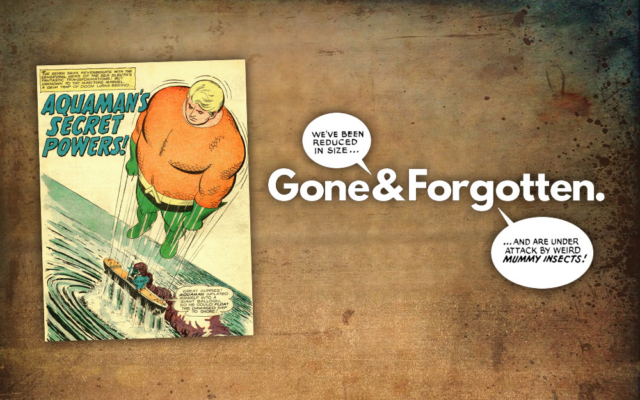 Most of us are familiar with Batman, Wonder Woman, Archie, Iron Man, and Casper. 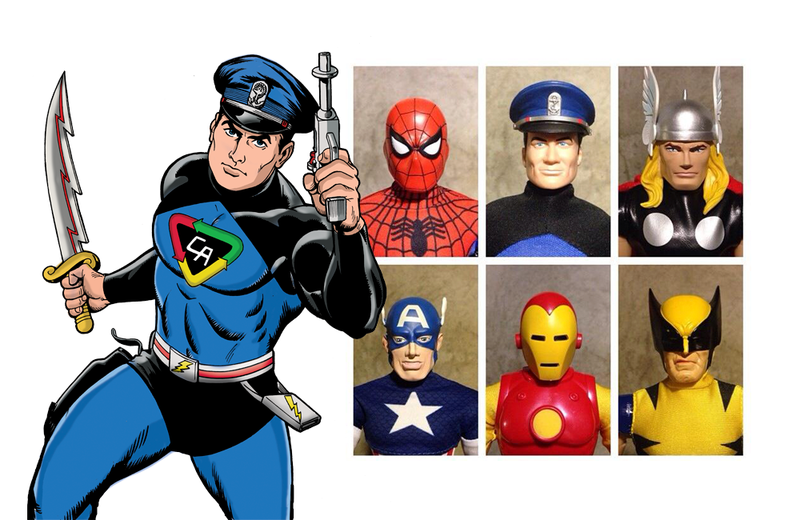 What about Doctor Hormone, The Eye, or Bozo the Iron Man? That’s where Jonathan Morris comes in. 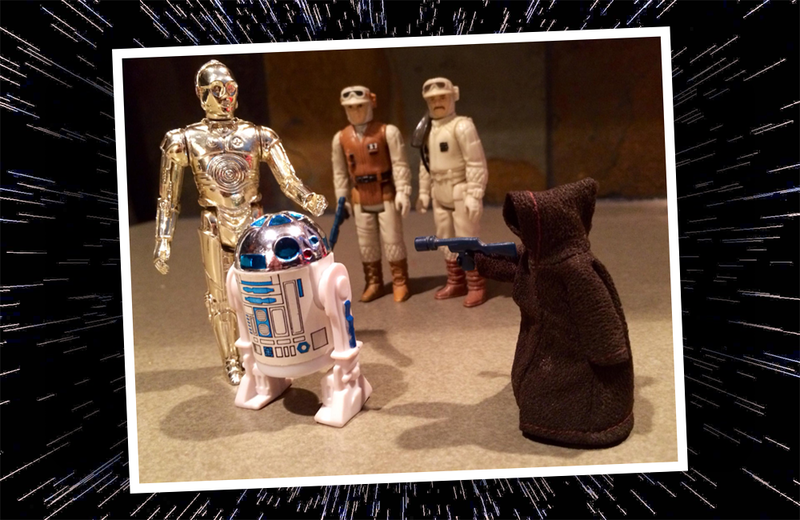 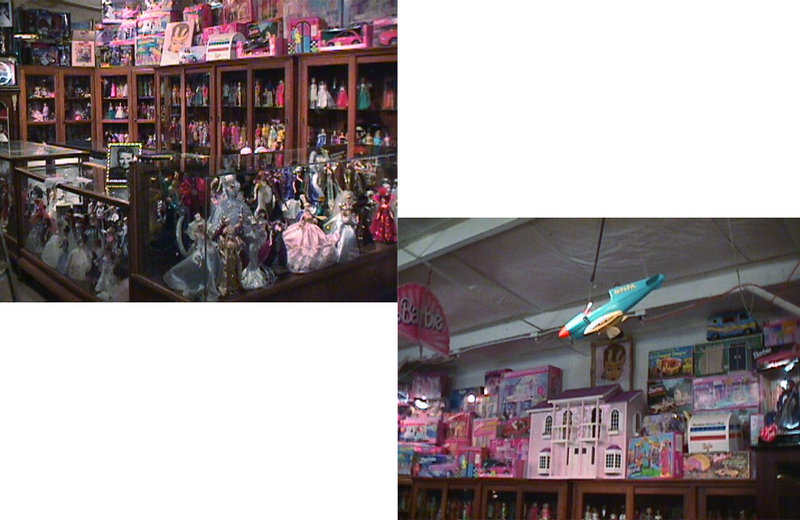 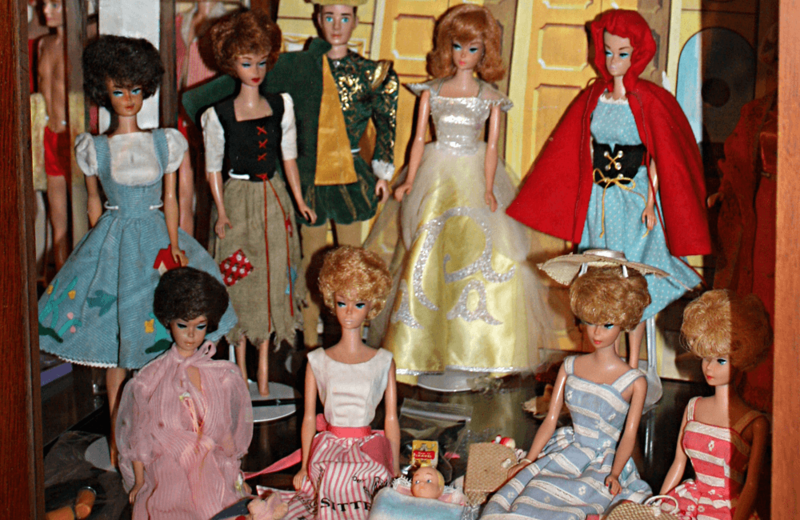 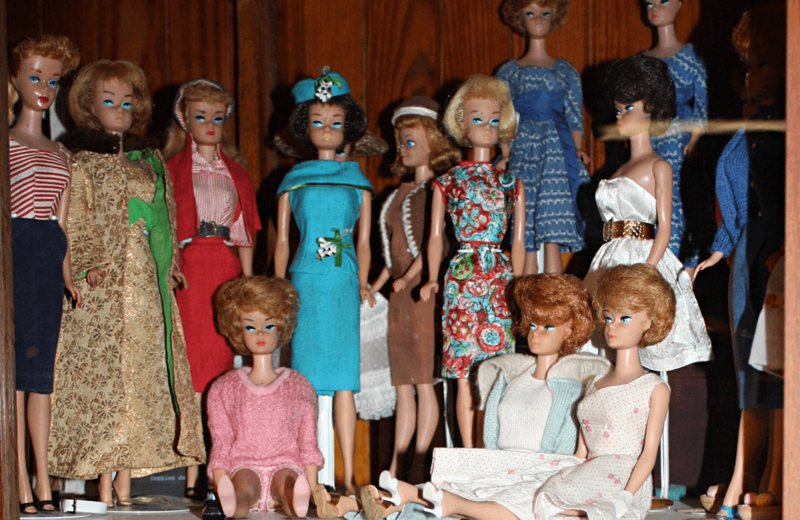 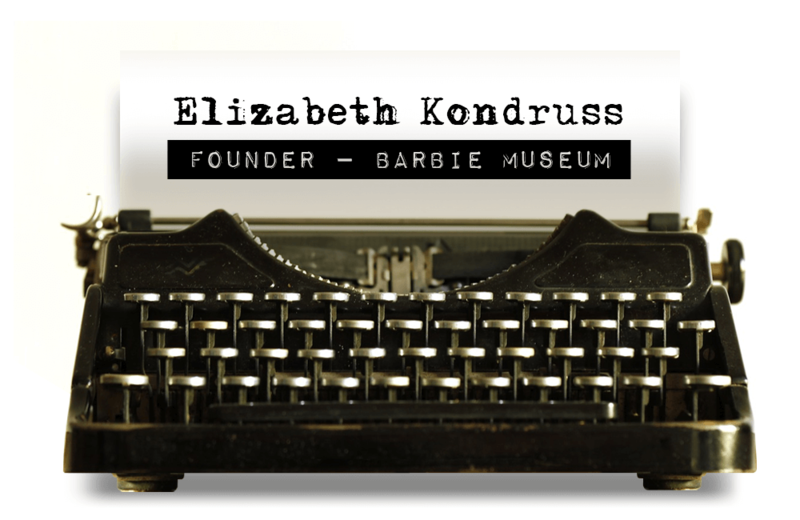 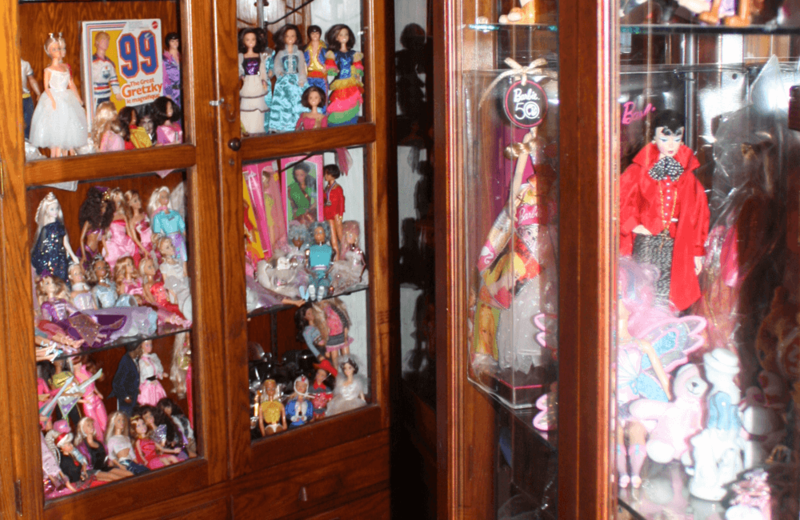 Did the time spent playing with toys at your grandmother’s house lead to a full-time career? 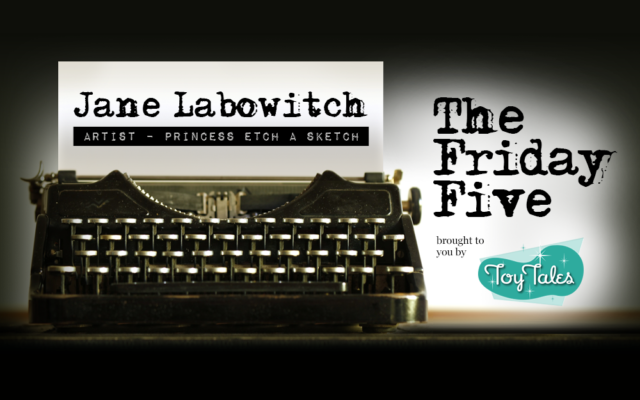 It did for Jane Labowitch. 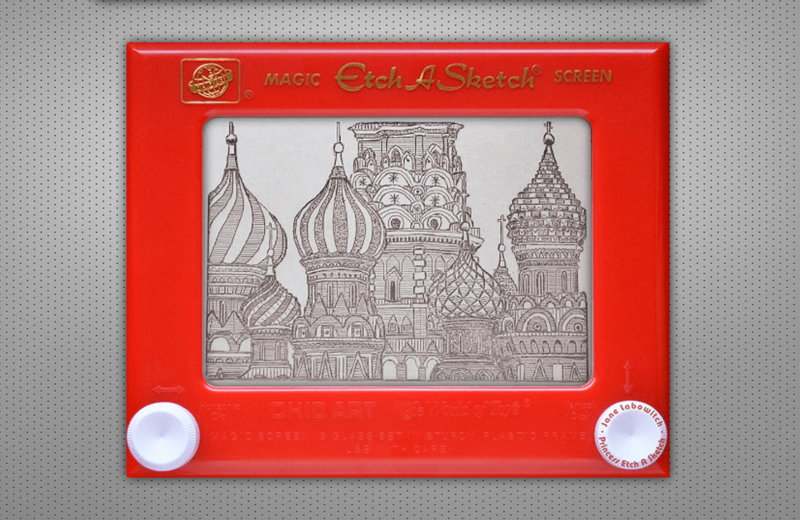 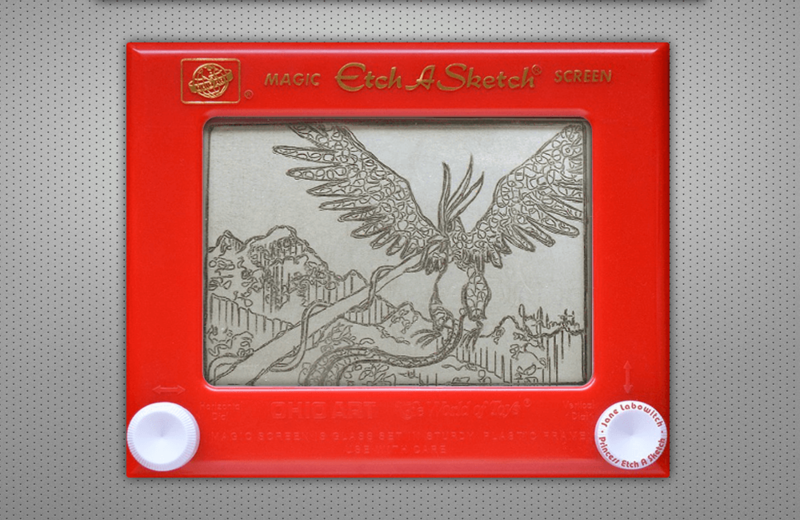 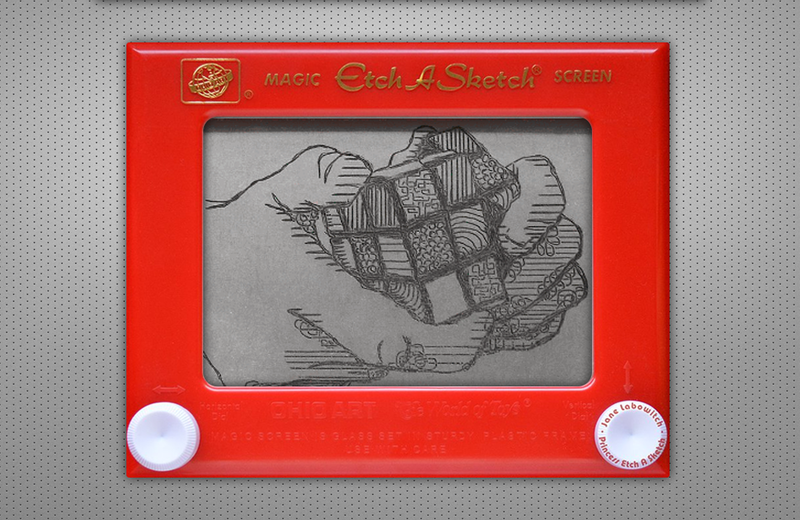 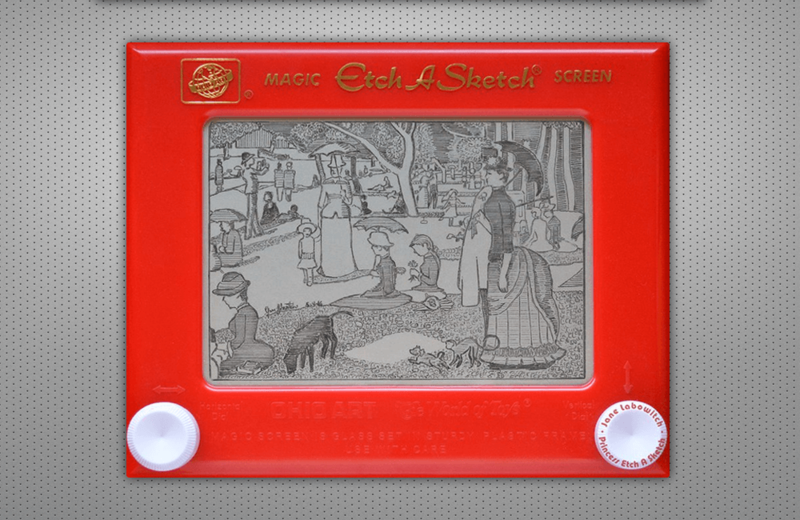 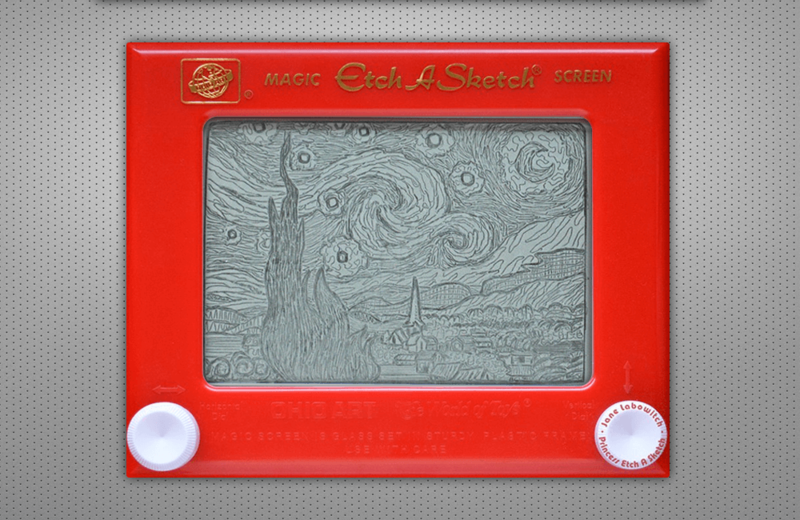 Known as Princess Etch A Sketch, the hours Jane spent at her grandmother’s house with the Etch A Sketch led to her developing a unique ability to re-create images on the iconic toy. 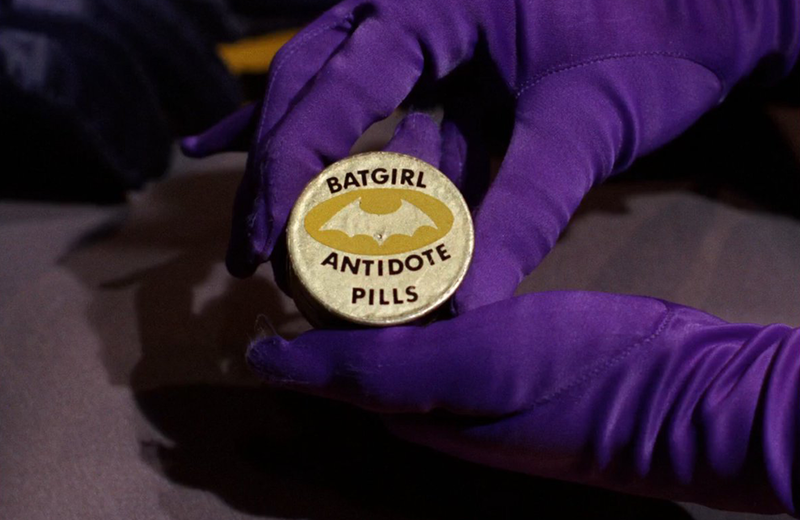 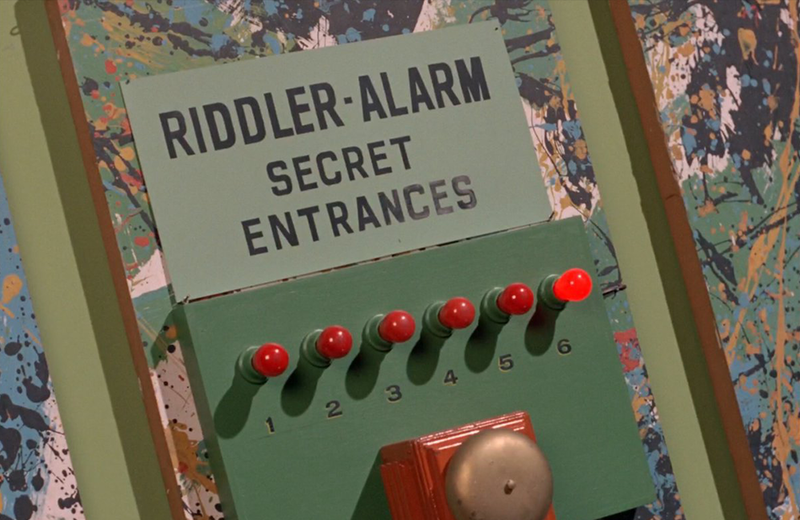 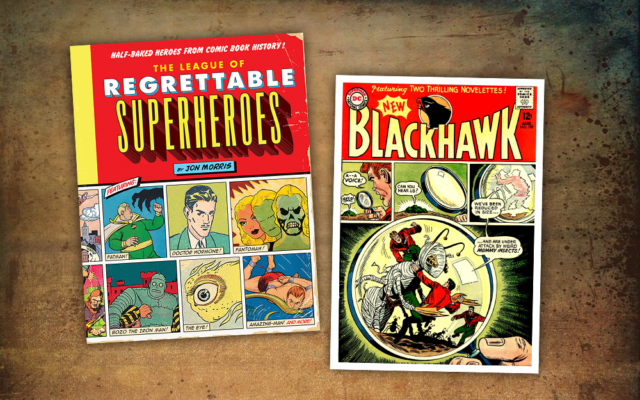 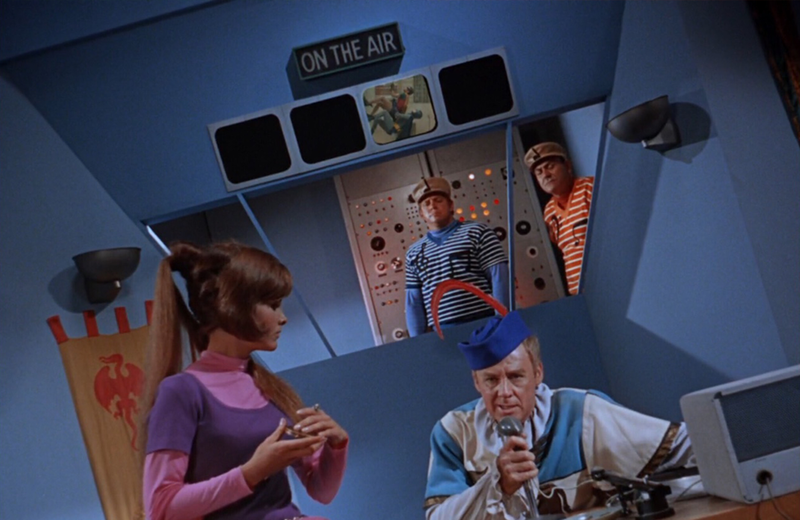 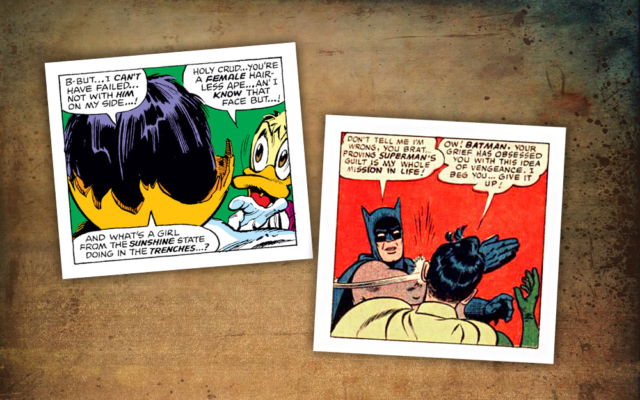 What do you get when you combine a love of 1960s Batman, a unique sense of humour, and a desire to share your inner world with complete strangers? 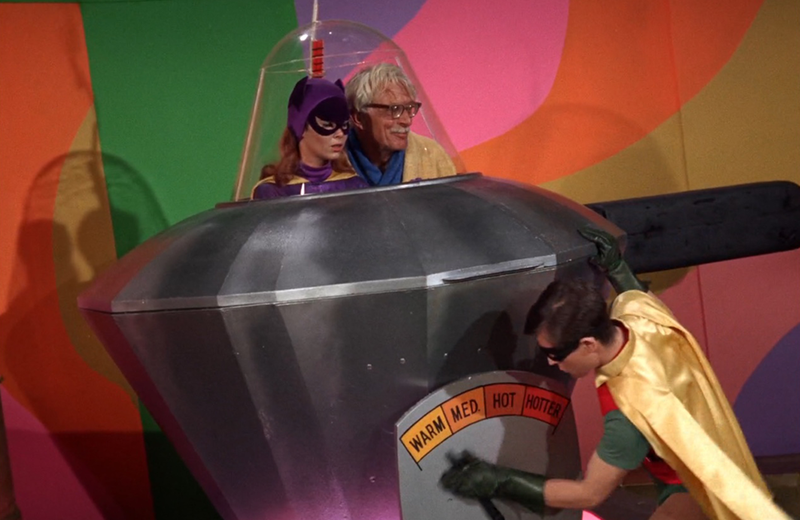 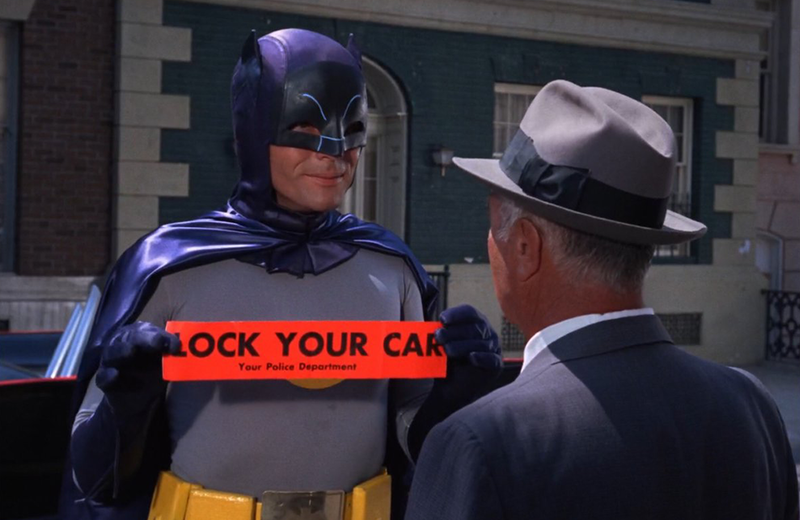 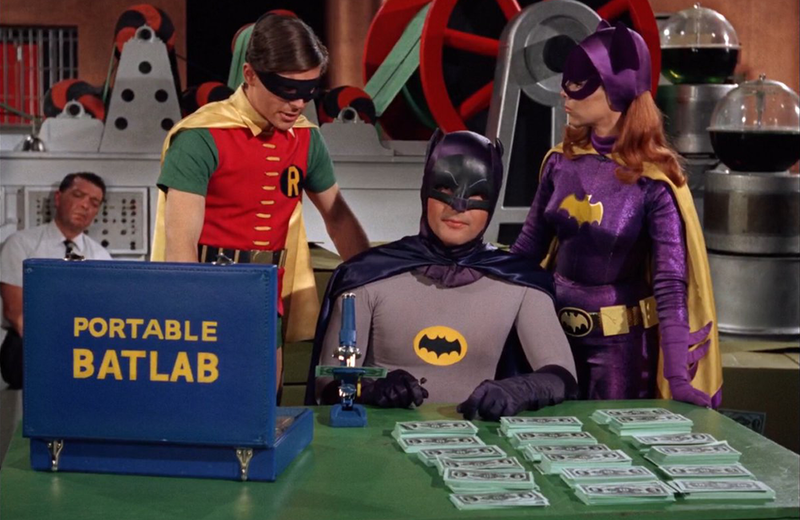 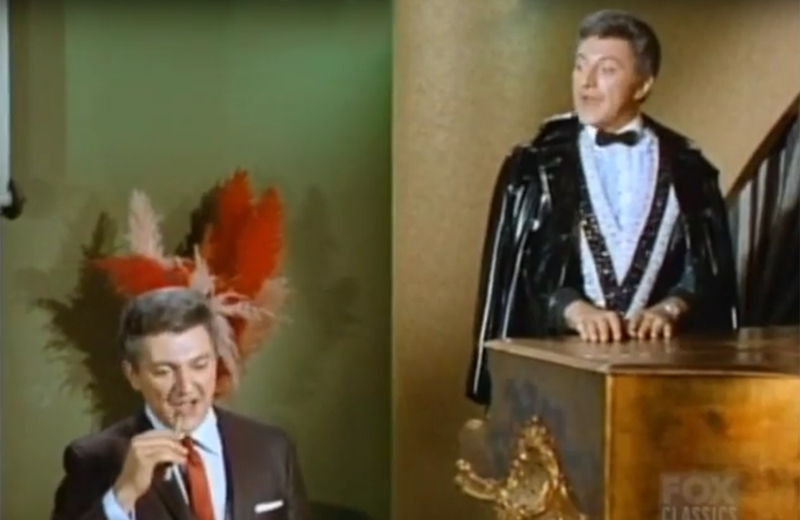 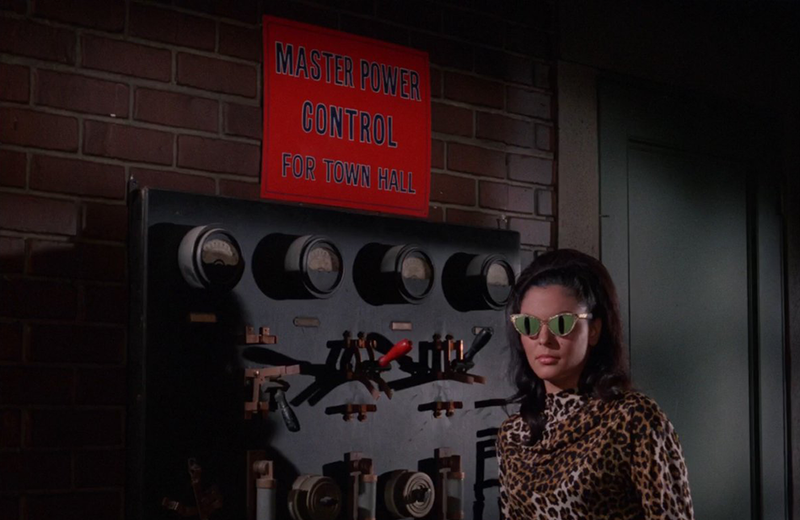 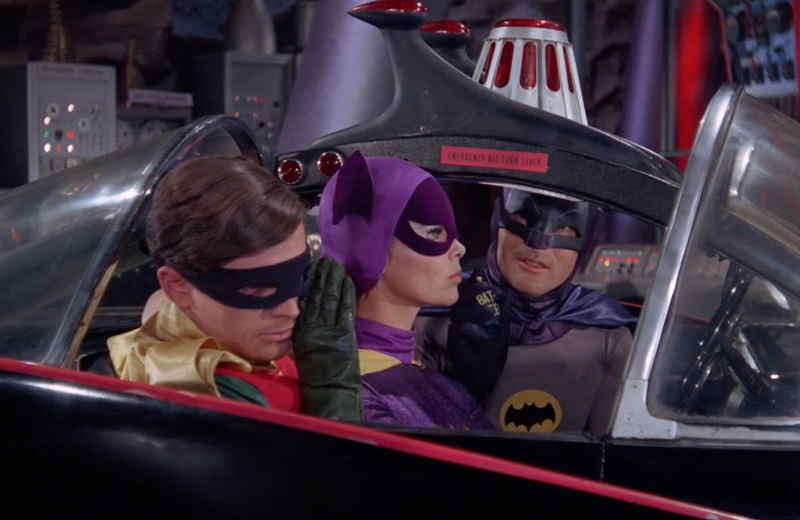 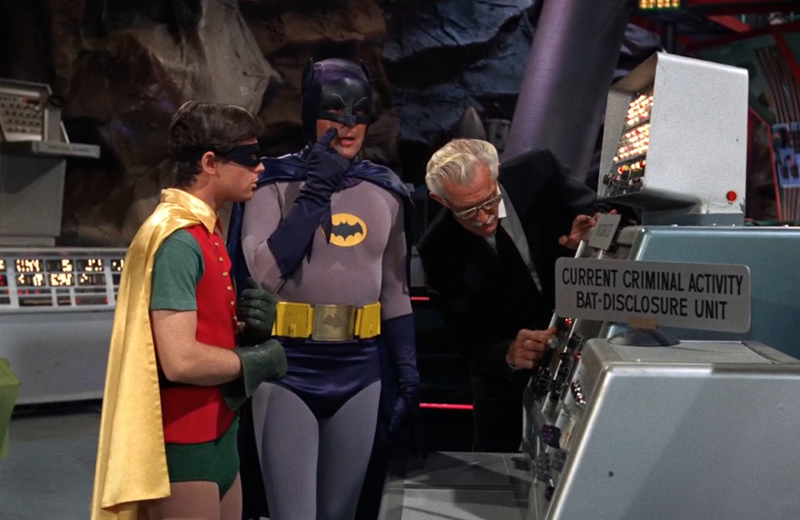 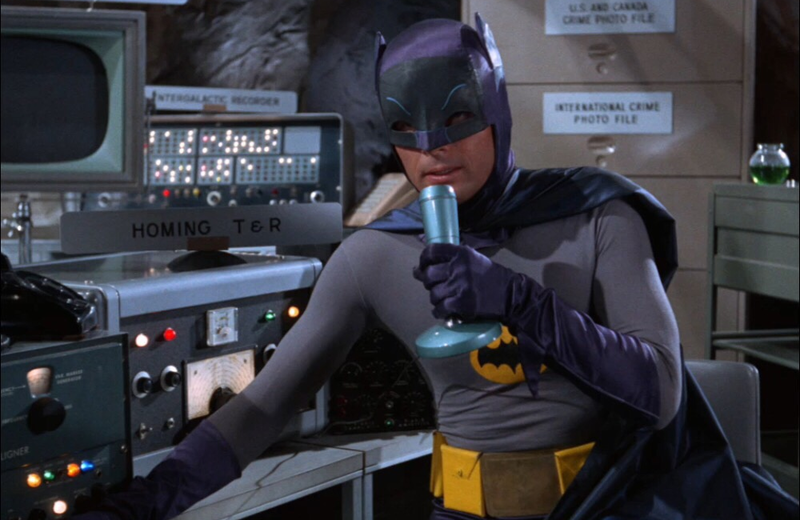 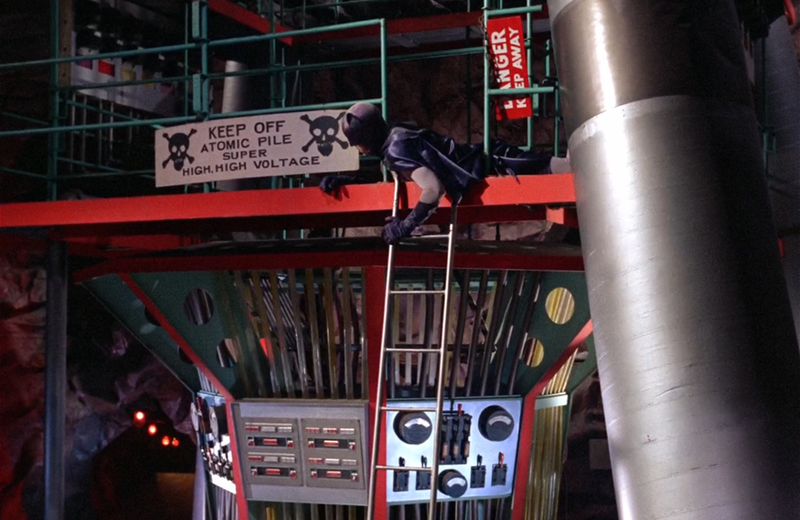 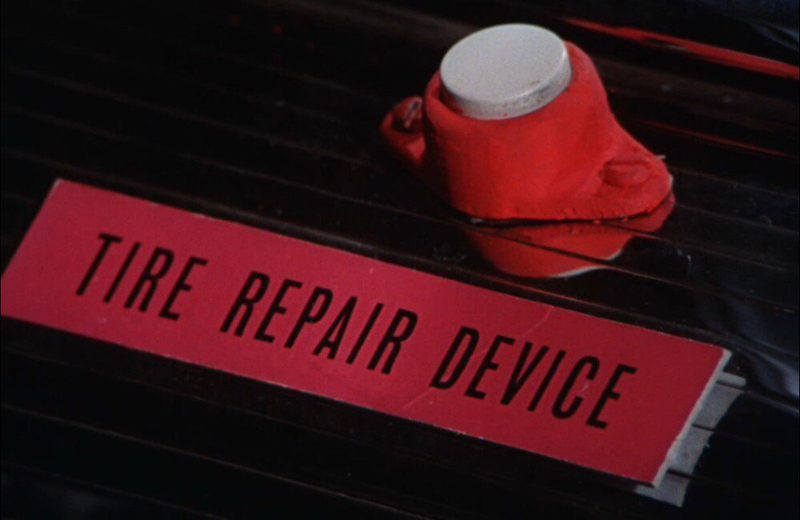 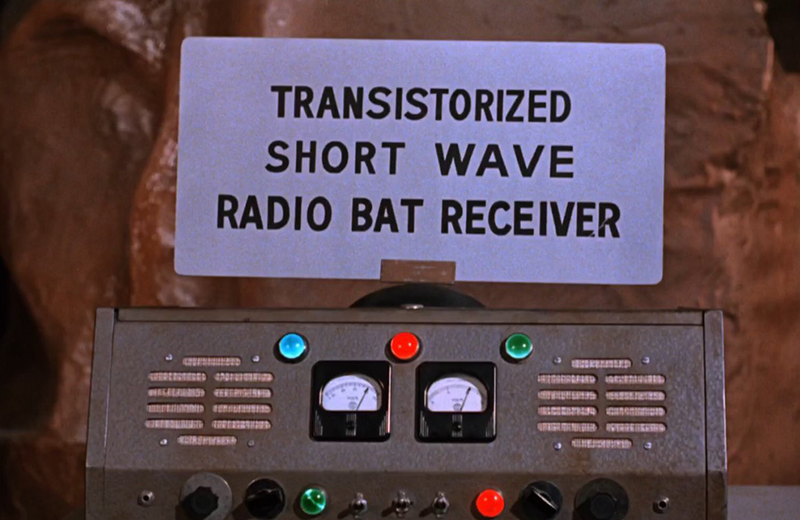 You get BatLabels, a popular Twitter account that highlights the campiness of the Adam West-driven television version of Batman. 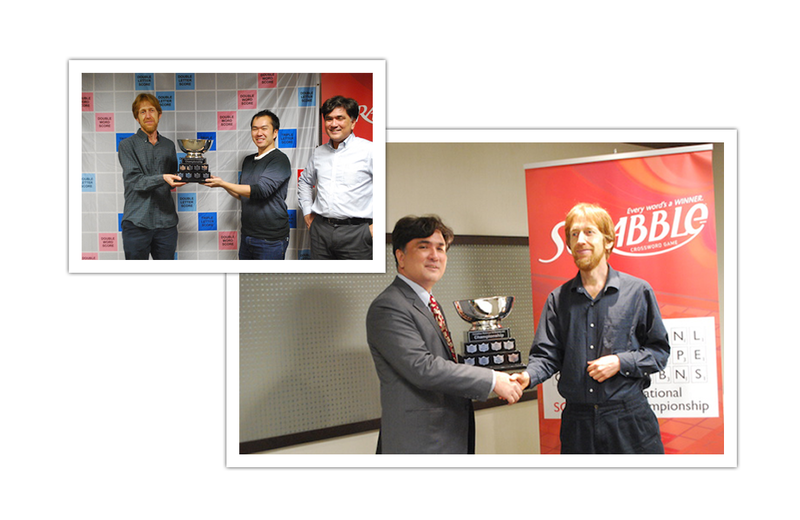 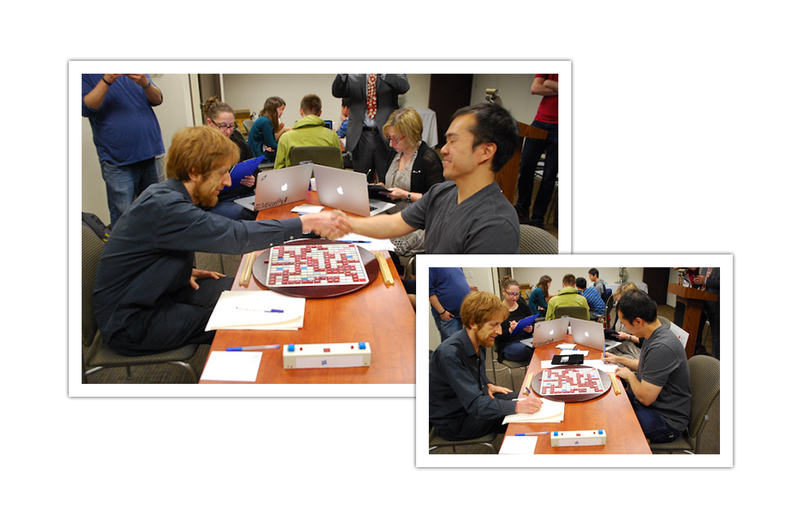 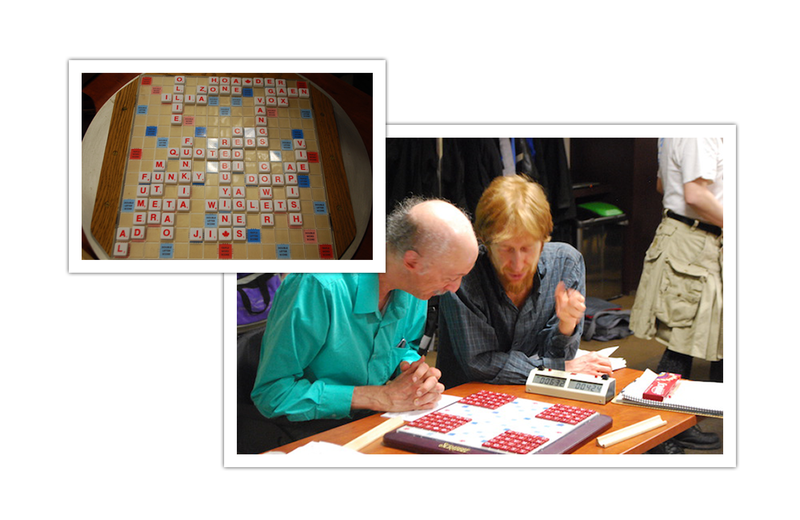 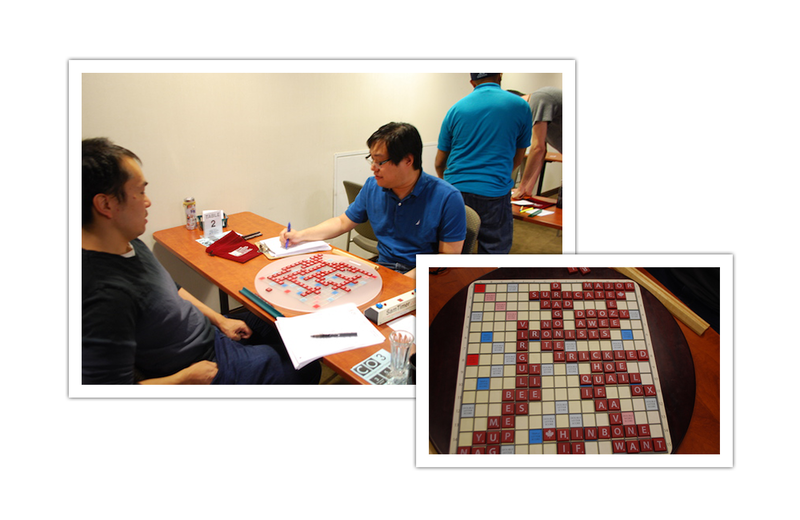 What does it take to win a World Scrabble Championship and multiple Canadian Scrabble championships? 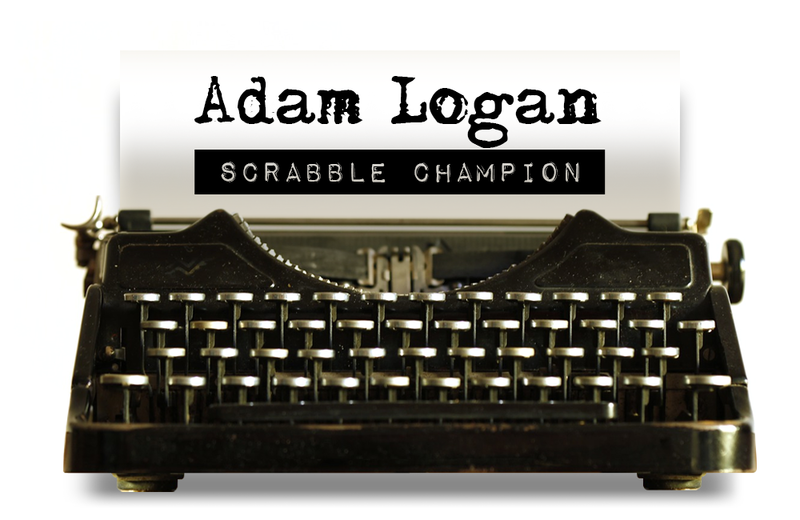 Let’s ask Scrabble champion, Adam Logan. 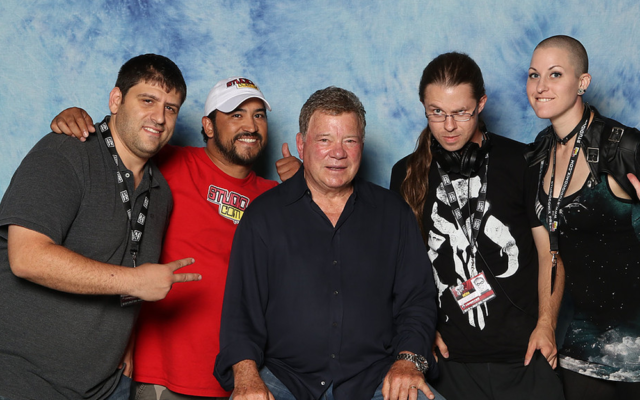 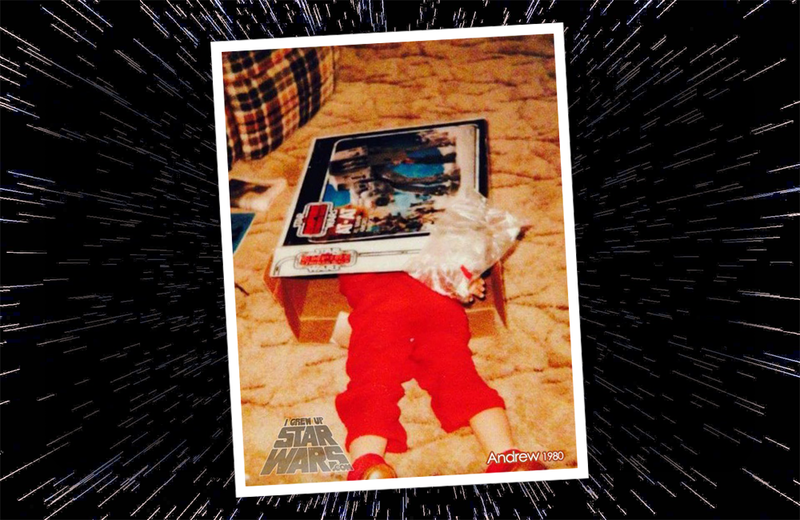 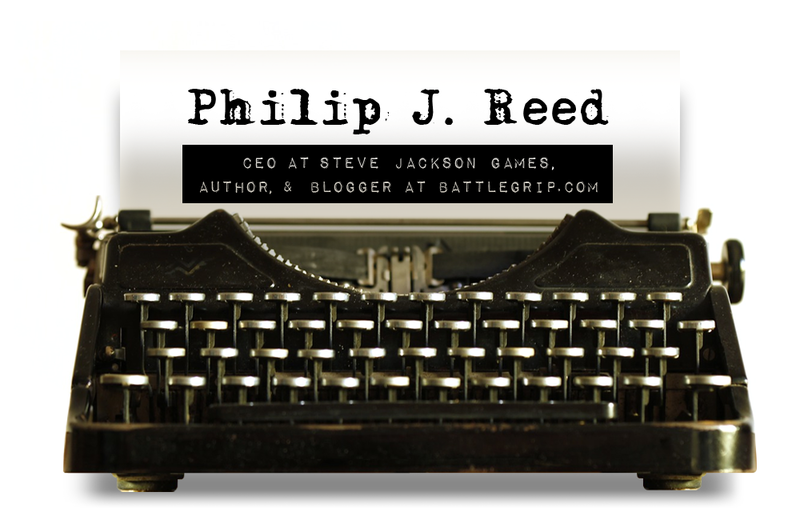 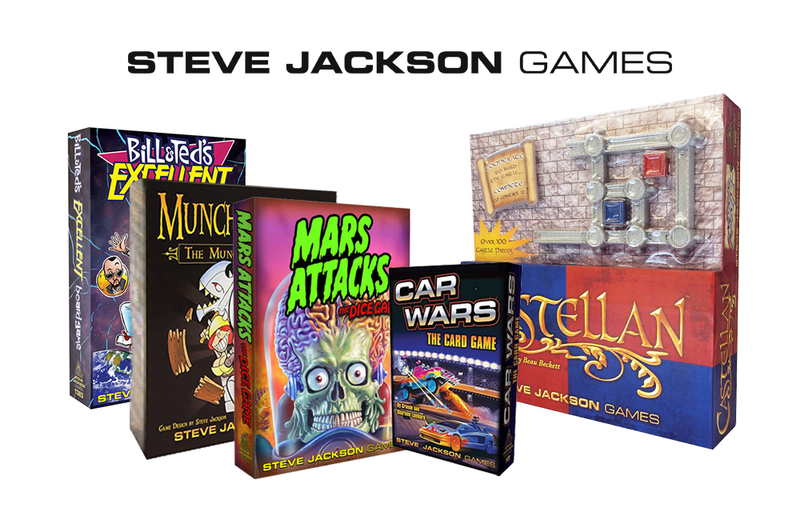 As CEO of Steve Jackson Games, toy designer, author, and prolific blogger, Philip J. Reed knows what it is to be busy. 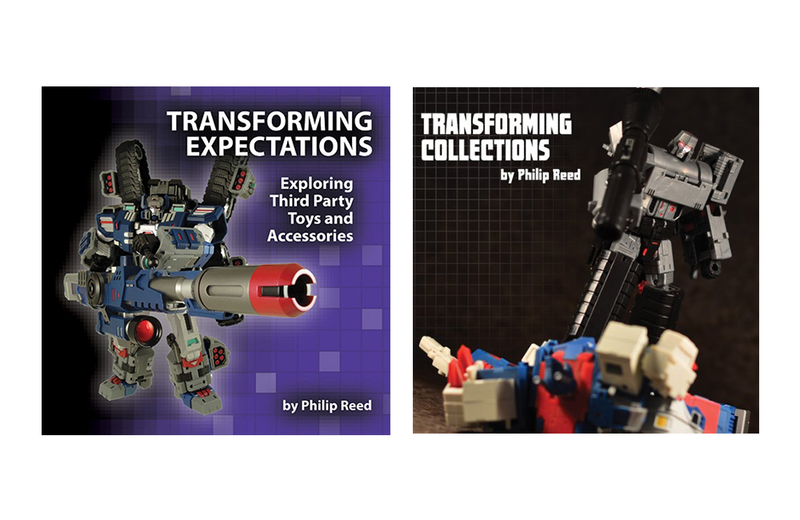 I talk with Philip about his projects and what keeps him motivated to wake up at 3AM each morning. 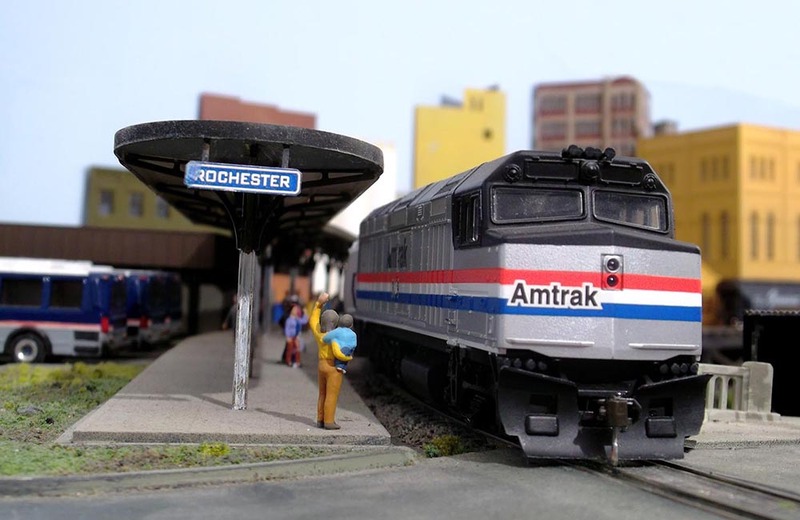 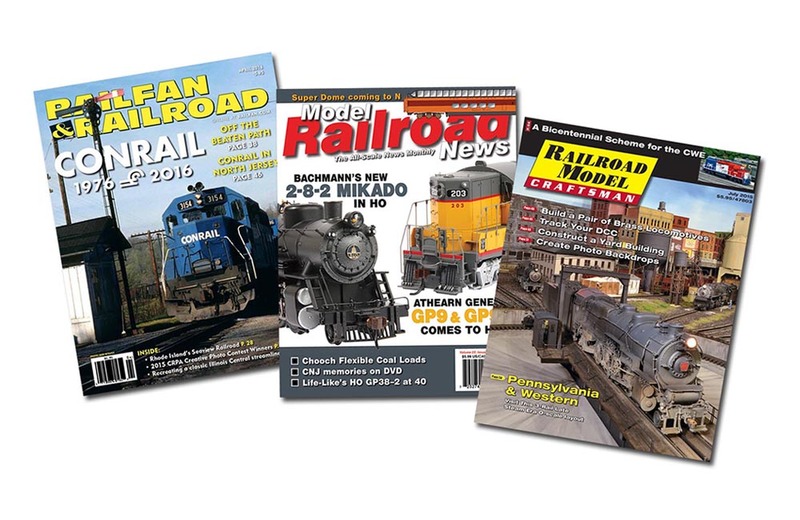 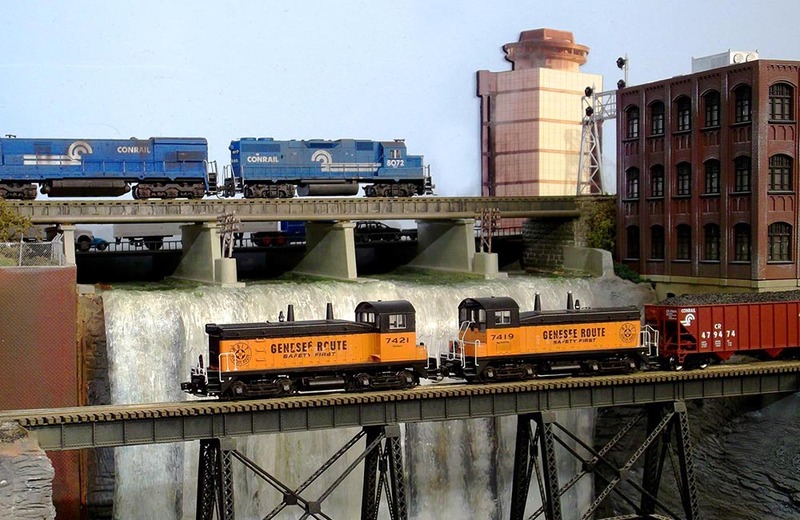 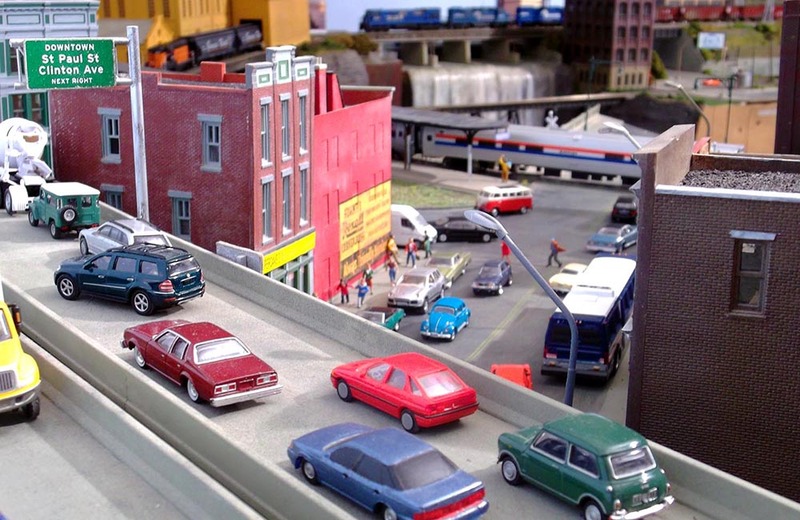 Train enthusiast, associate editor of Railfan & Railroad Magazine, and co-founder of the Rochester Institute of Technology Model Railroad Club. 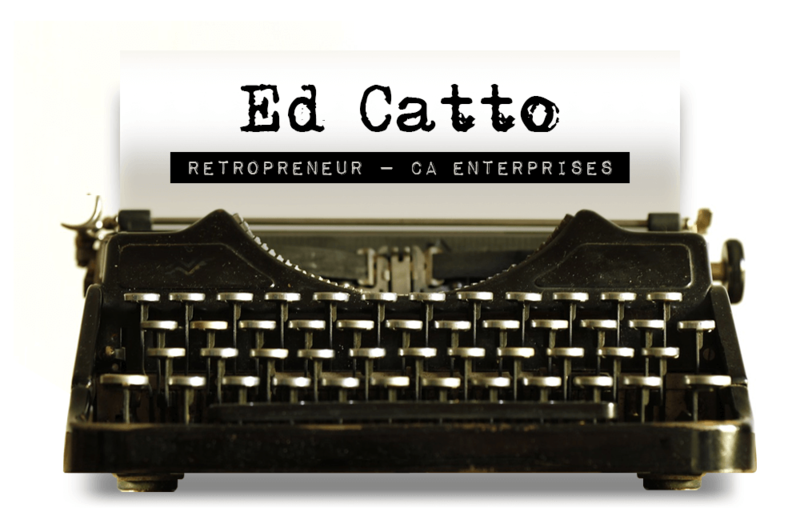 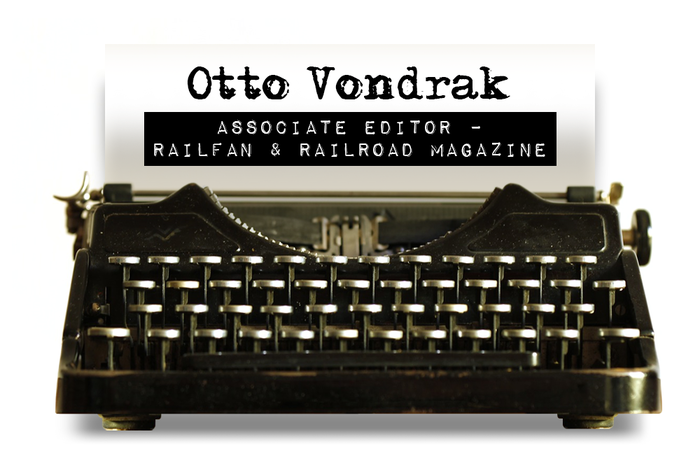 Otto Vondrak is all those things – as well our interview subject for this Friday Five. 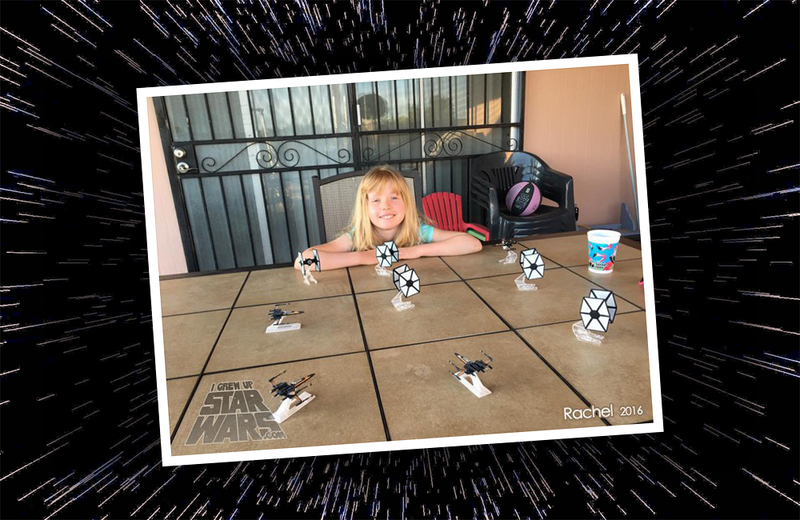 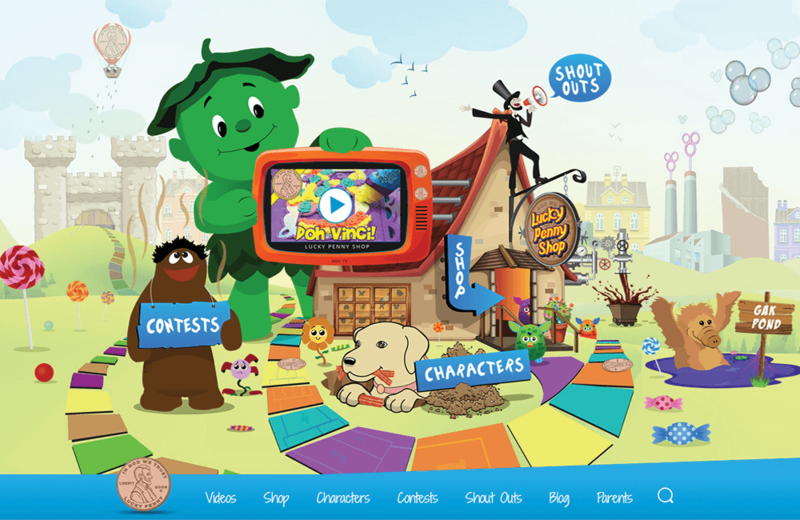 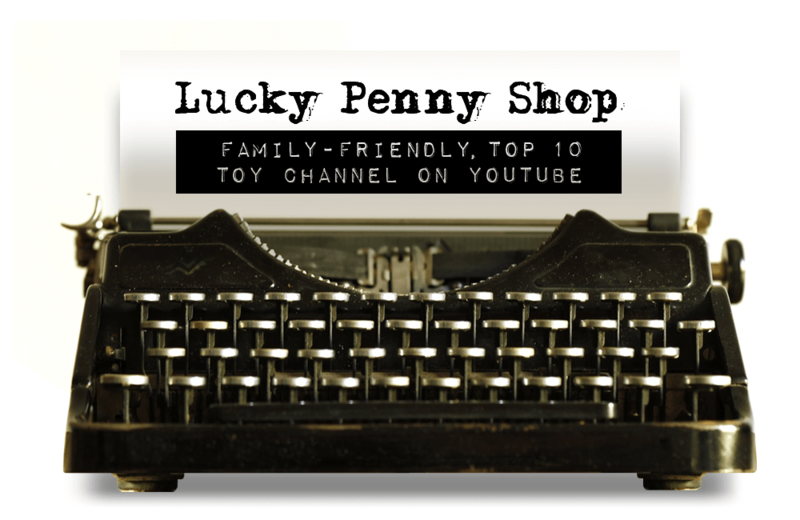 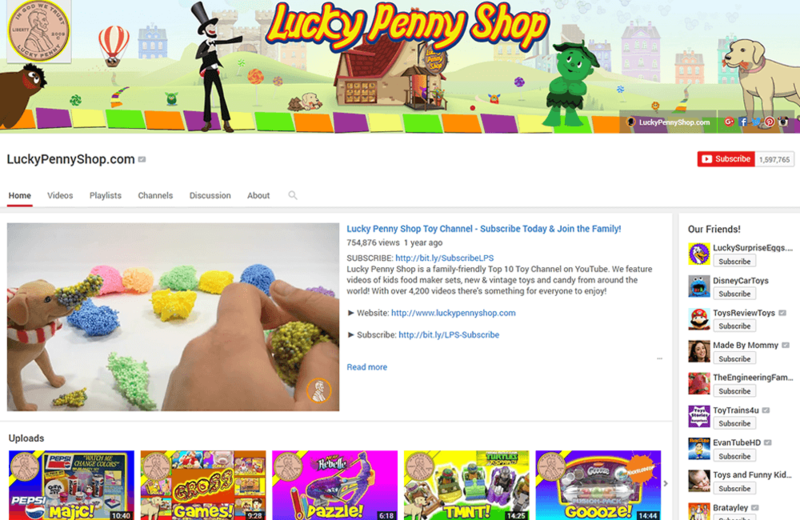 With over one and a half million YouTube subscribers, Lucky Penny Shop is the go-to source for family-friendly, entertaining, and informative toy demonstrations. 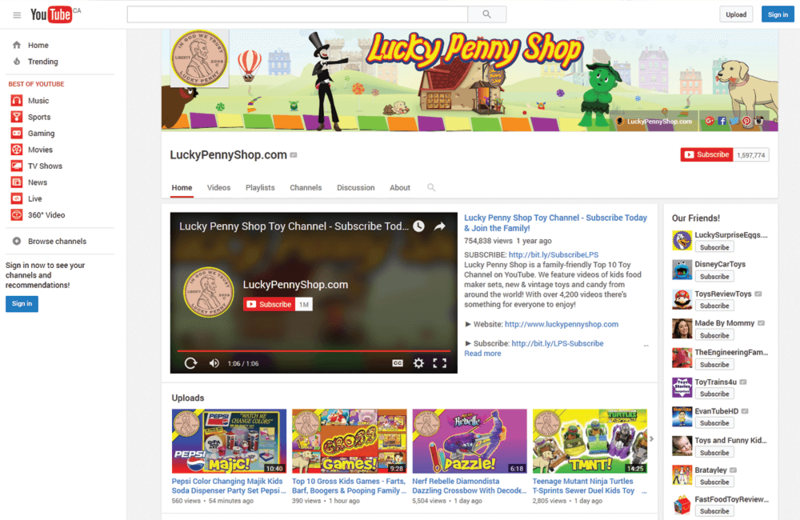 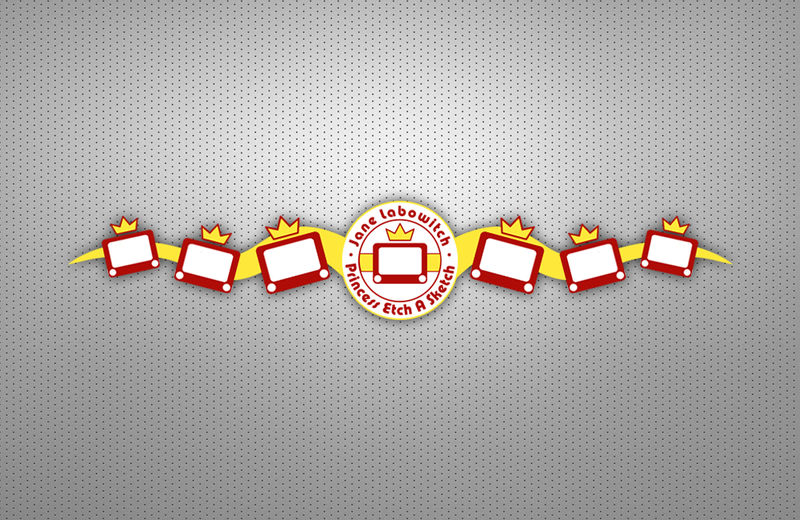 On this edition of The Friday Five, I asked Dave of Lucky Penny Shop what initially inspired him to create his videos and establish an online brand. 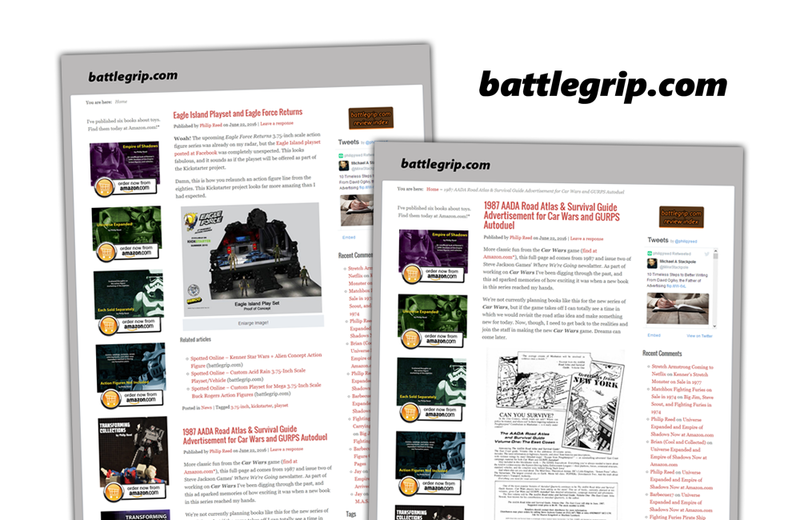 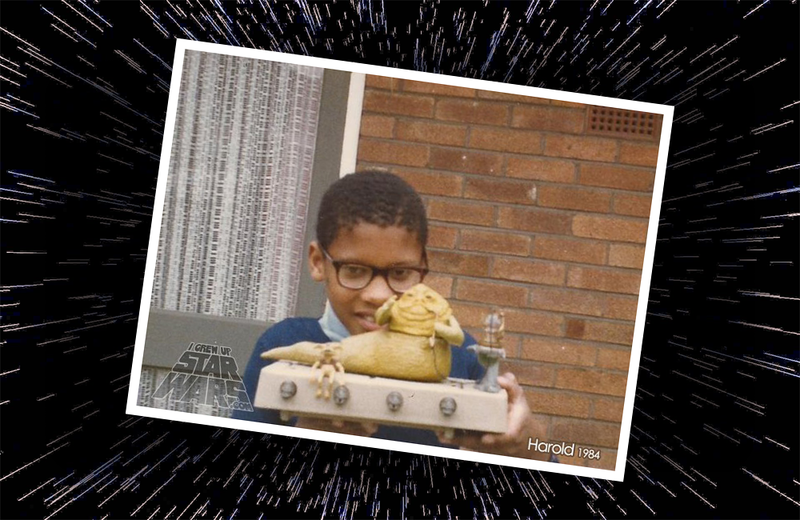 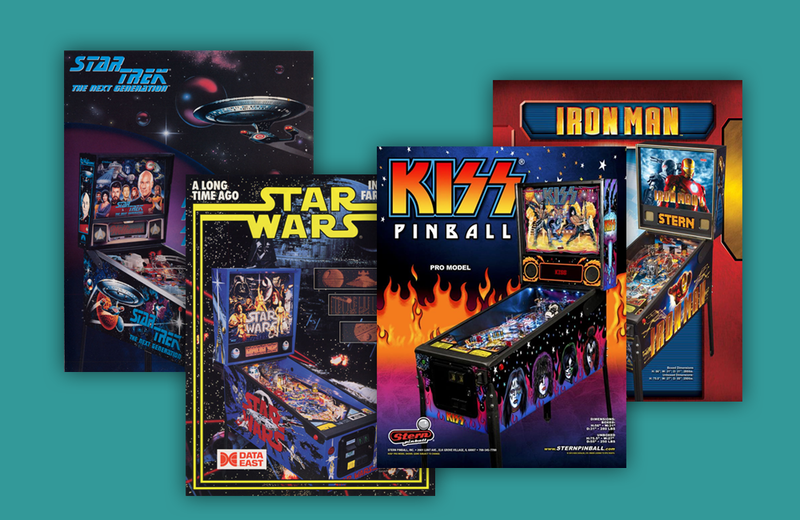 In the age of console-gaming, what brings people out to play vintage arcade games? 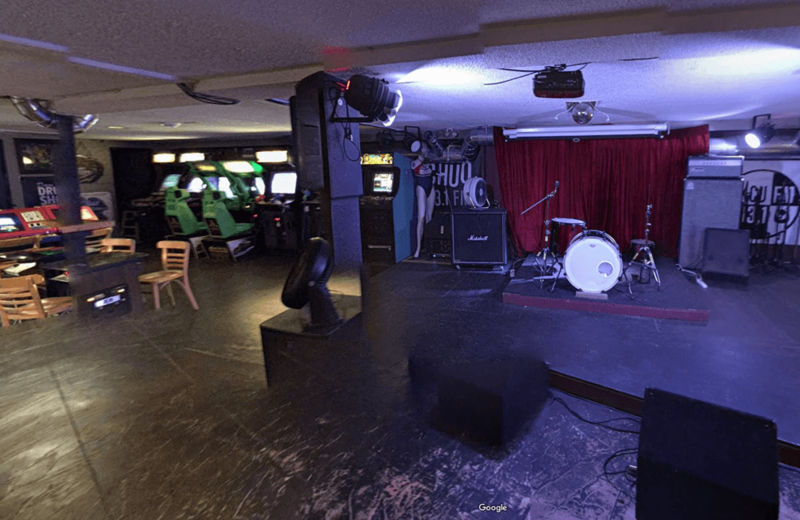 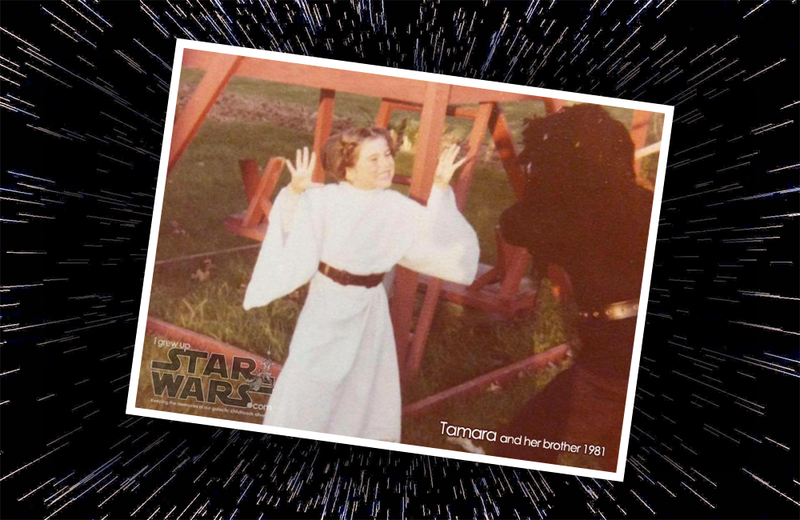 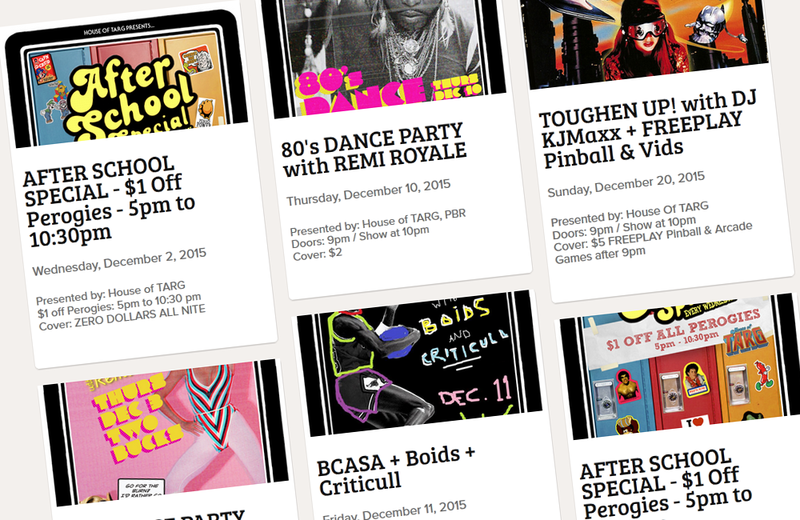 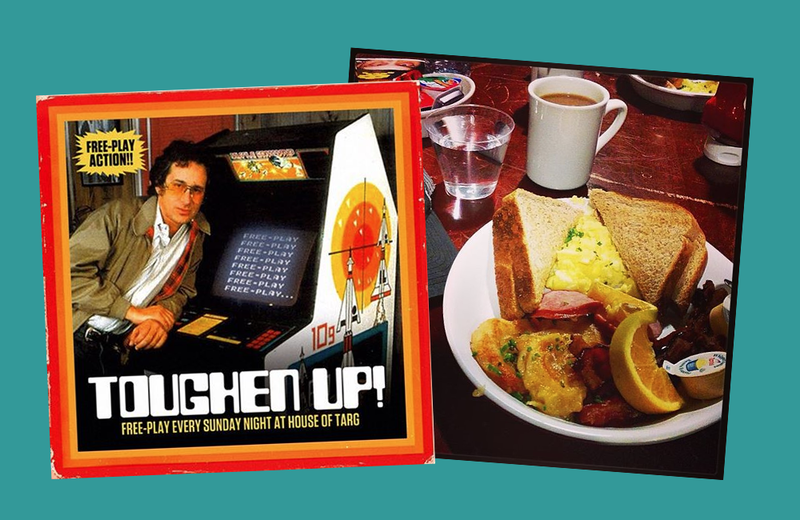 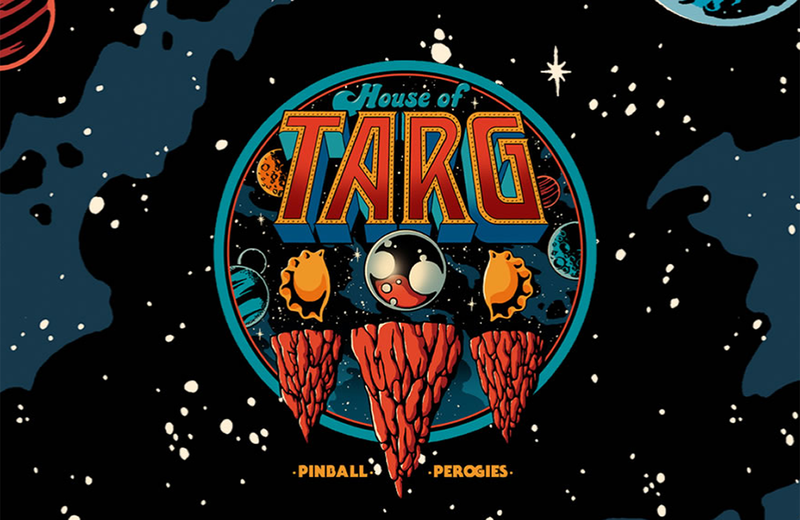 I talk with Paul “Yogi” Granger of Ottawa’s House of TARG about pinball, perogies and more! 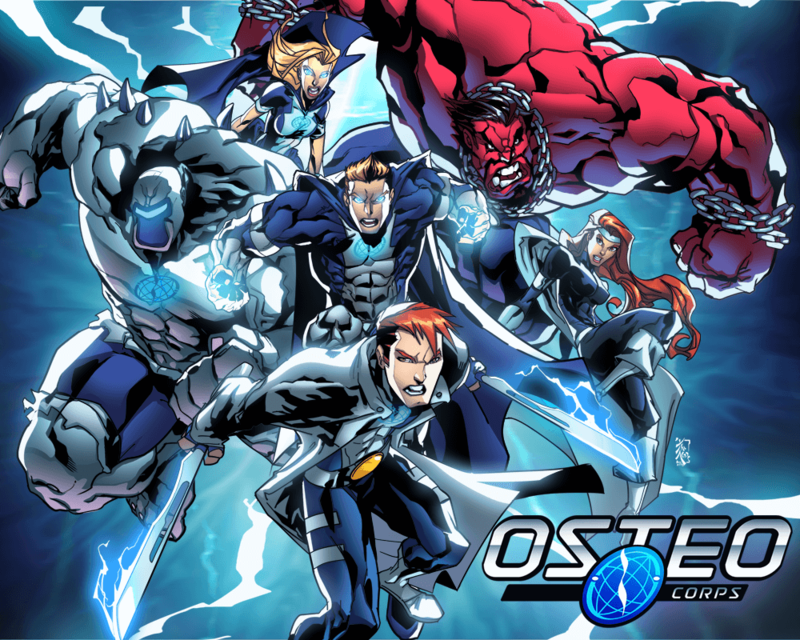 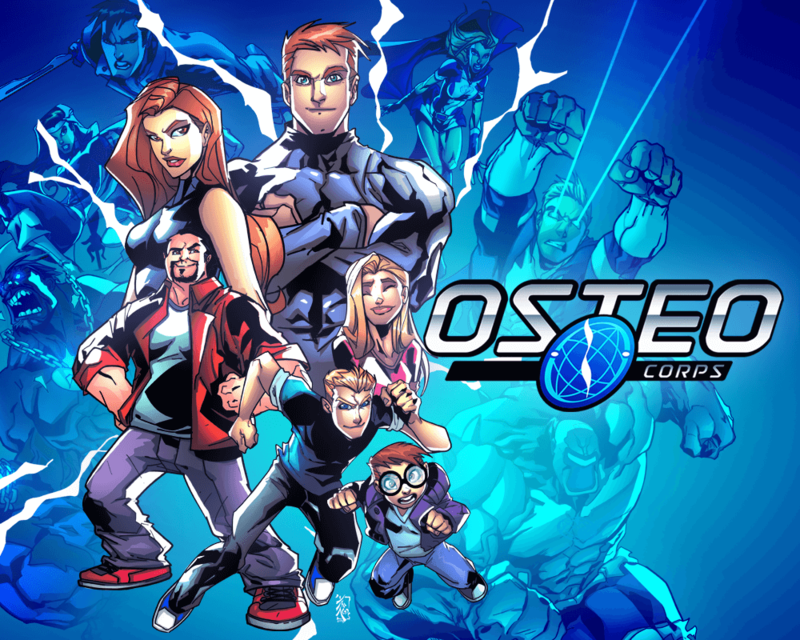 Dr. Steven Cyr has developed OsteoCorps, a superhero universe designed to help alleviate the anxiety experienced by his young patients. 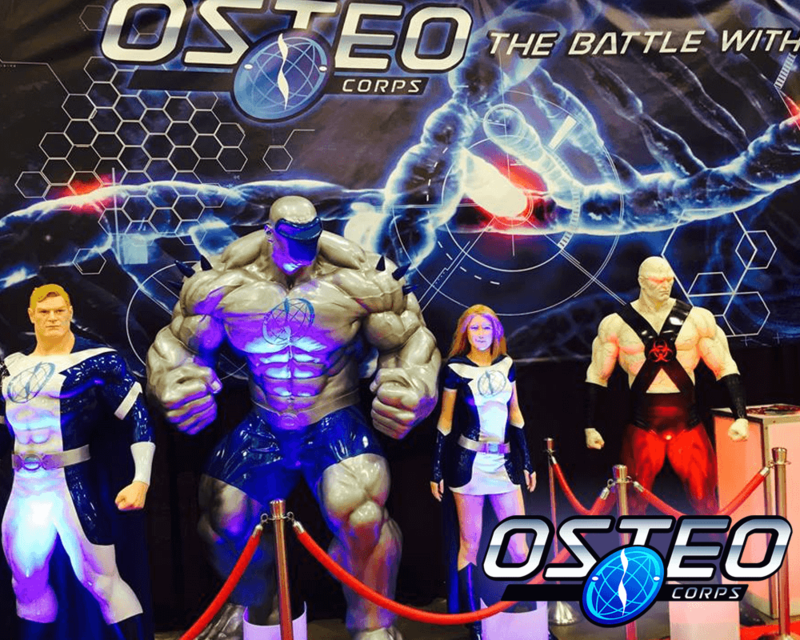 Through OsteoCorps, children are put at ease, taught about their illness, and their own body’s ability to heal. 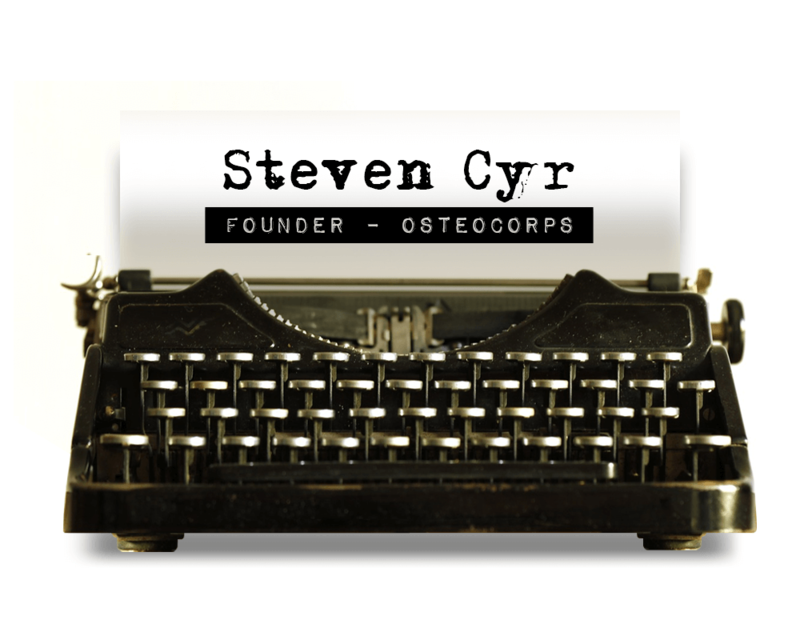 I wanted to find out from Dr. Cyr how all this began and his plans for the future. 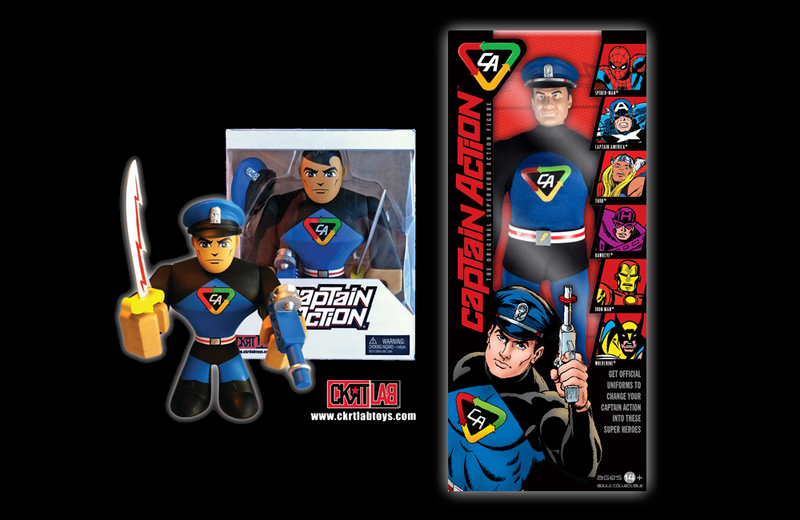 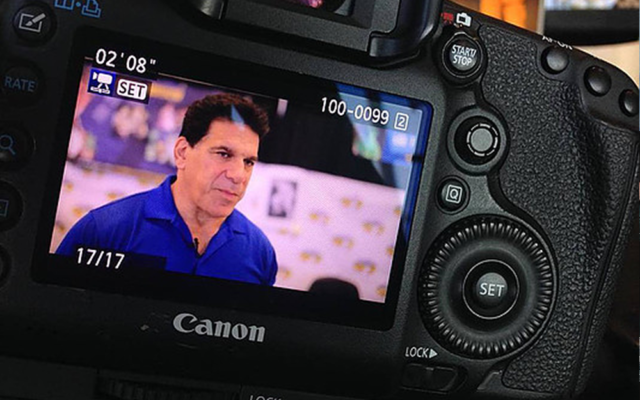 As CEO of the Global Toy Group, Richard Gottlieb has a finger on the pulse of the toy and play industries. He’s a popular industry commentator and an outspoken proponent of the importance of play in our lives. 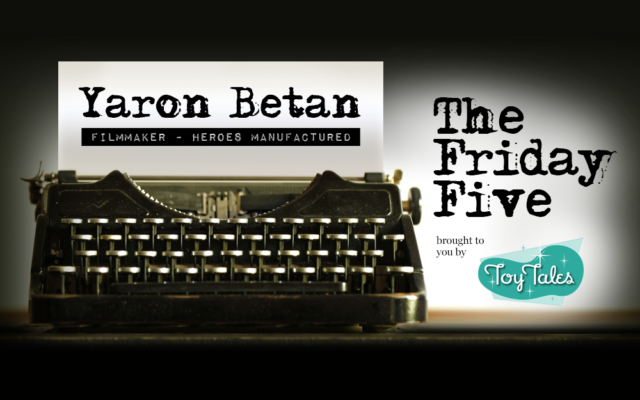 On this edition of The Friday Five, we ask Richard about trends in the industry and how he sees technology affecting how we play.